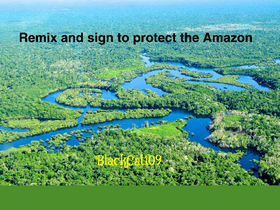 Sign to Save the Amazon NOW!! ADD ALL YOUR PROJECTS AND GET POPULAR!!!! ~❄️Winter Scratch Camp❄️~ Year 2! Let's Get Everyone to Join! Let's get to 50 managers and 50 projects! !